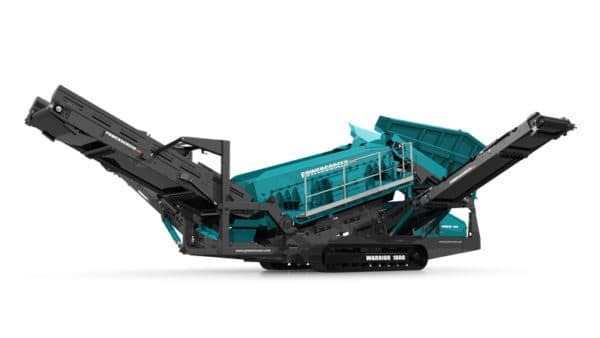 Designed for medium to large operators, where high capacity and throughput are paramount. 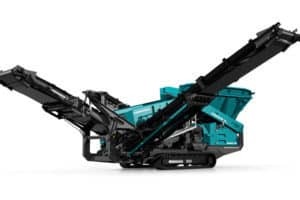 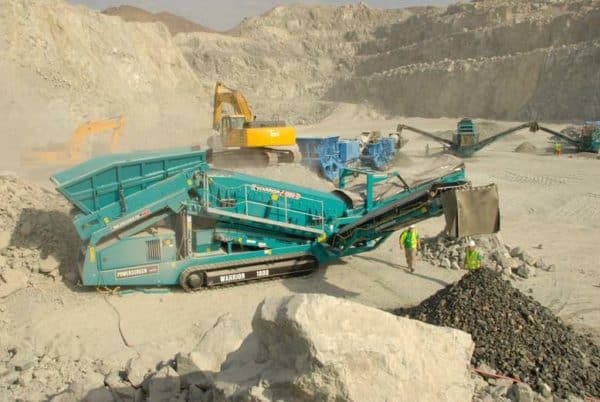 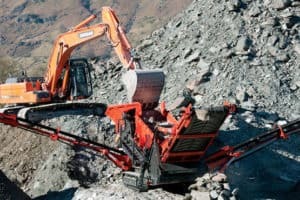 The Powerscreen® Warrior 1800 is a tough, heavy duty machine built for screening, 2 or 3 way splitting and stockpiling lending it to quarrying, recycling, construction and demolition aggregates and top soil applications. 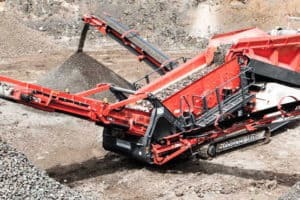 With low ground pressure crawler tracks the Warrior 1800 is highly mobile. 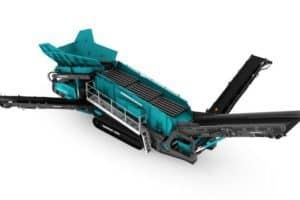 The versatile screen accepts a wide range of media options including bofor bars, finger screens, woven mesh and punch plate.